If you're experiencing back pain, join the club. Not only is it the No. 1 cause of disability — affecting everything from work performance to social activities — but it strikes about eight in 10 adults at some point in their lives. Pain can take different forms from sharp and debilitating to a burning ache. Frequency can vary as well Some people experience constant discomfort while others suffer periods of sudden severe pain followed by times of relief. Many men and women are plagued by additional symptoms, such as numbness, tingling, and muscle weakness in their legs. Many types of back pain resolve on their own with time and home remedies, but for about 10% of people, the pain can become chronic and debilitating. At Rio Grande Pain Team, we help patients find relief when conventional treatments have failed. Interventional pain management specialist Dennis Slavin, MD conducts a thorough evaluation including diagnostic tests to determine the location of the pain. He then provides a customized plan that could include one or more types of treatments designed to diminish the discomfort and enhance your quality of life. Increasingly, spinal cord stimulation is among Dr. Slavin’s recommendations. That’s because new technological advances in these devices now allow patients superior control and customization over their treatment. With today’s leading-edge stimulators, patients can adjust the intensity of the electric frequencies using a computerized, hand-held device. This is a real game-changer since most patients’ pain fluctuates throughout the day. In addition, some spinal cord stimulators can be programmed to automatically adjust intensity when a person changes their physical position. How does spinal cord stimulation work? Unlike many treatments that work by ridding the body of discomfort, spinal cord stimulation simply prevents pain signals from reaching the brain by delivering a low-voltage electrical current to the spinal cord. Approximately 50,000 spinal cord neurostimulators are implanted around the world each year, and the treatment has been approved by the US Food and Drug Administration. Who should consider spinal cord stimulation? One of the challenges of successfully reducing back pain is that there can be so many different causes. Often people strain muscles through accidents, sports, and simple overuse. Degenerative pain as you age can also lead to ailments like arthritis, bone spurs, disc issues, and nerve problems. Even seemingly unrelated health problems like kidney stones and fibromyalgia may result in back discomfort. When basic home treatments have not provided relief, options can include everything from medication and physical therapy to nerve block therapies, epidural steroid injections, and surgery. Sometimes, like in the case of notoriously hard-to-treat compressed or damaged spinal nerves, spinal cord stimulation could be the right choice. If you have been in pain for six months or more with little or no relief from other treatments, you may be a candidate for spinal cord stimulation. You must be free of major psychiatric issues, problems with drug abuse, or any other contraindications. You also must not have a pacemaker or certain other medical issues. What is the spinal cord stimulation process like? Typically, there is a trial period during which Dr. Slavin implants the lead wires in the area where you are experiencing the pain, and you wear the pulse generator on your waist.This allows Dr. Slavin the opportunity to evaluate the effectiveness of the treatment to make sure your pain decreases appropriately and to choose the program and settings that work best. If the trial period is successful, Dr. Slavin implants the generator as well. You can use the handheld remote to make adjustments and turn the system on and off. Just because back pain is common doesn't make it any easier to live with. If you've been experiencing discomfort that hasn't improved with home remedies, call or click to book an appointment with Rio Grande Pain Team today. Botox: Did You Know It Can Also Be Used to Treat Chronic Migraines? 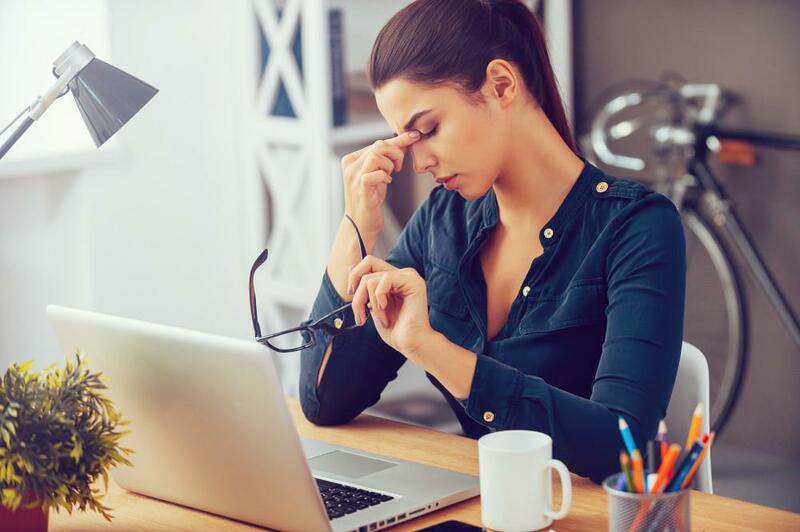 BOTOX works by blocking the pain signals that trigger migraines, so you can prevent headaches from occurring. Plus, treatment can be repeated to help keep those painful symptoms at bay without relying on pain medications. Chronic back pain can put a damper on your ability to enjoy life. If rest, physical therapy, or surgery haven’t worked, there’s still hope. 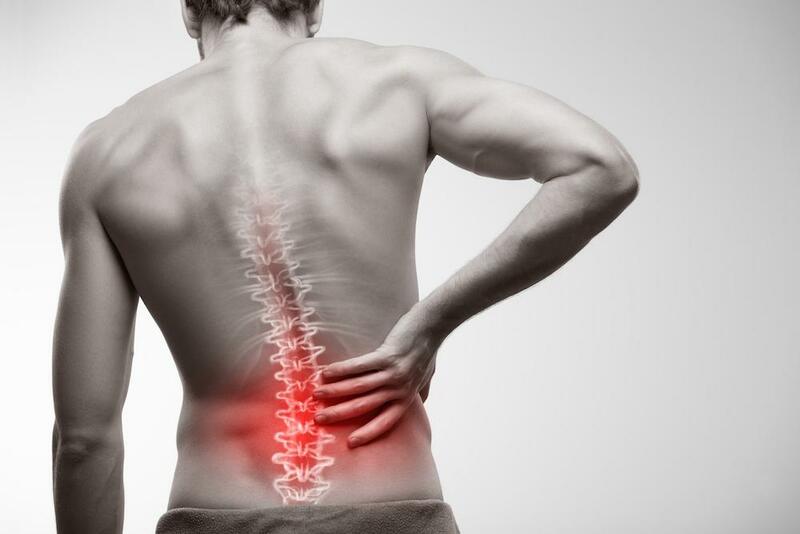 Radiofrequency neurotomy may be able to give you the pain relief you need. If you have osteoarthritis of the knee, viscosupplementation can offer a minimally invasive way to find relief. Read on to learn more about these injections for arthritic knees.